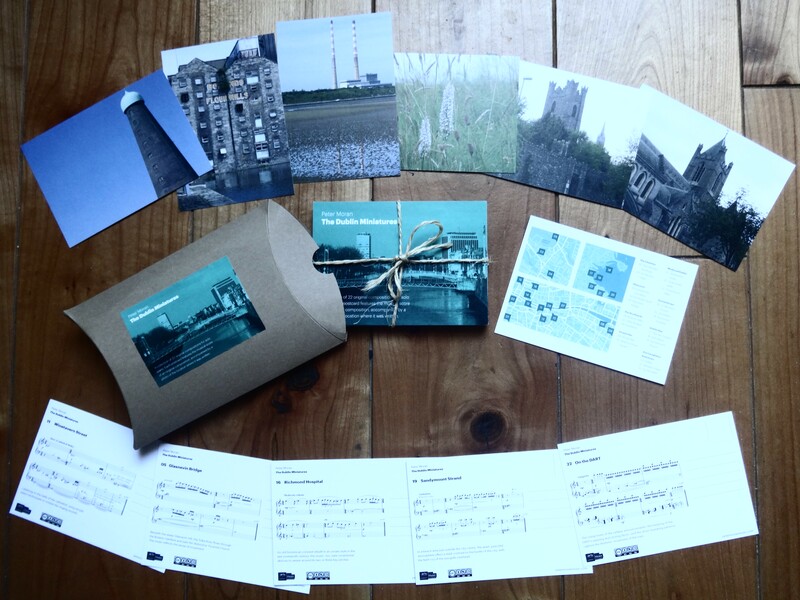 The Dublin Miniatures are now available as a collection of 22 unique postcards. Each postcard features an original composition (including a short programme note) and a photograph of the location where the music was composed. Taken together, the cards can also be read as a piano book which can be performed in concert or played at home. These compositions are aimed at all levels and abilities, from amateurs to professionals. 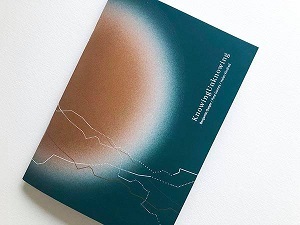 The complete set includes a specially-designed cover card which features a map of the city pointing to the locations where each composition was written. The full set is available now for the special launch price of E20 (includes P&P to anywhere in the world). 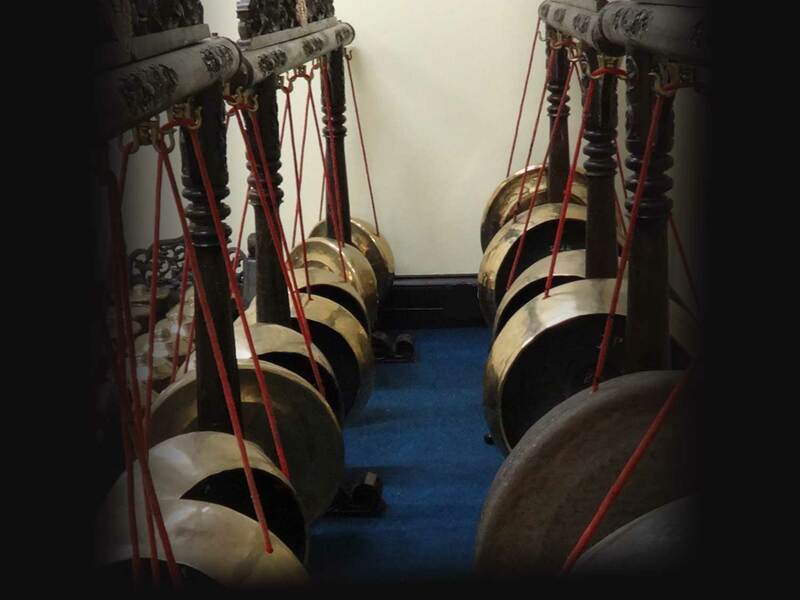 After receiving the gift of a complete bronze gamelan orchestra from the Sultan of Yogyakarta in Java, there are now five different gamelan ensembles all rehearsing and performing in Dublin. 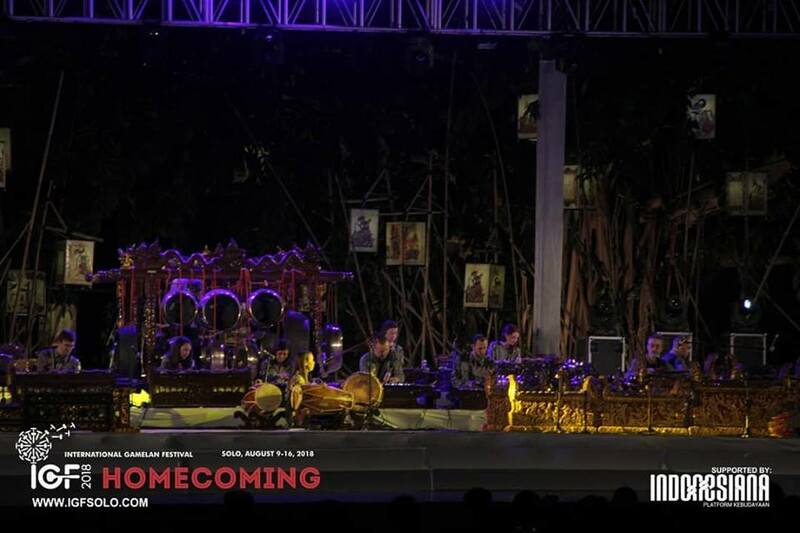 In August 2018, the NCH Gamelan represented Ireland at the International Gamelan Festival in Indonesia. The week-long festival took place in venues all across the city of Surakarta in Central Java. 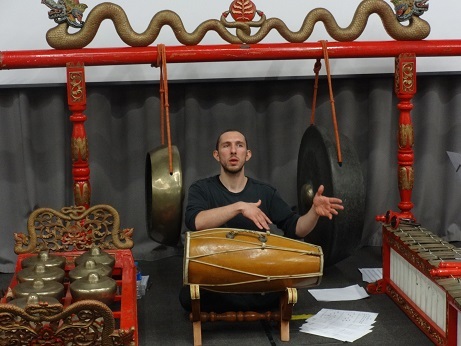 We put together a specially-prepared programme for the festival to showcase the different gamelan styles and techniques we have developed in the five years since we began playing together. 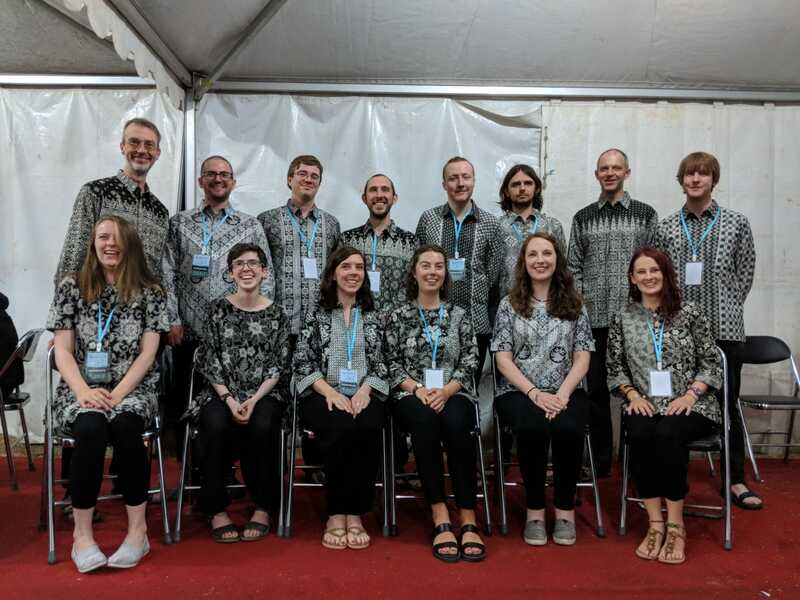 The programme included a selection of popular Javanese folk songs and original compositions, including my own work Embat, alongside several core works from the classical Javanese repertoire. 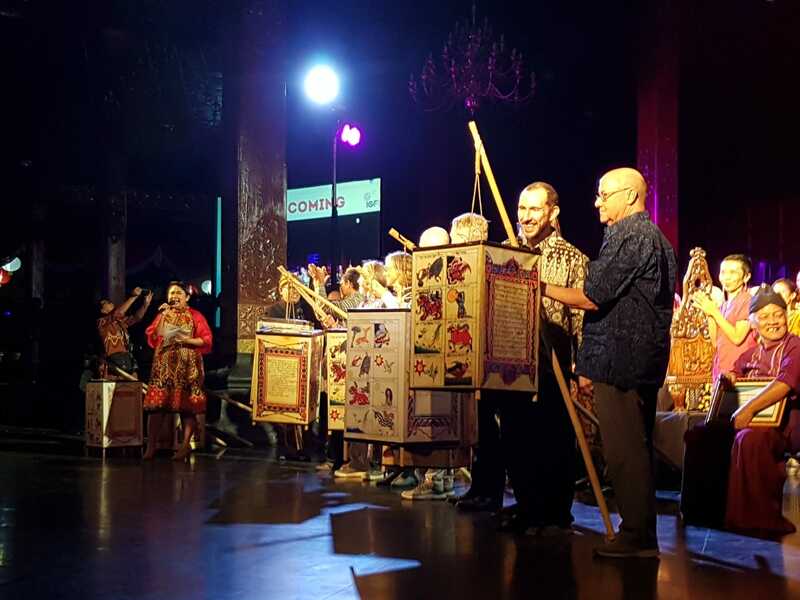 At the festival's closing ceremony I was delighted to be presented with the surprise gift of a specially-designed lamp bearing the image of Javanese deity Wuku Sungsang, who is symbolically associated with the date of my birth.